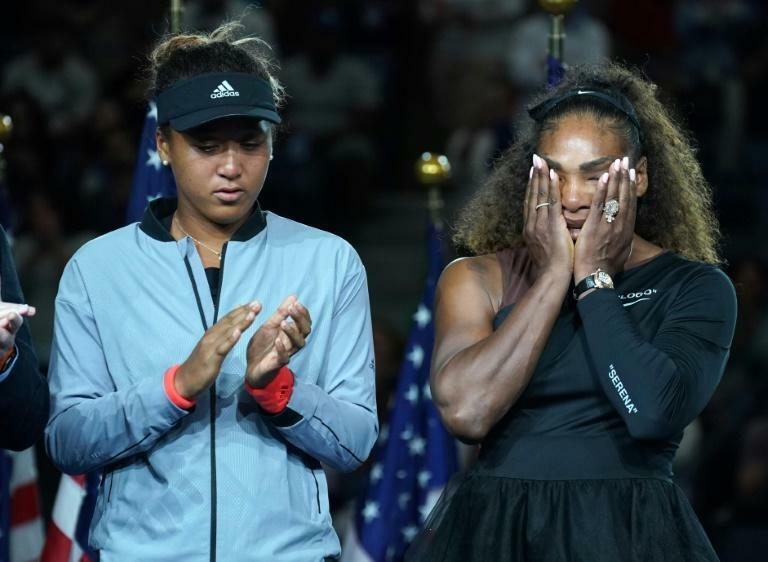 Serena Williams absorbed a $17,000 fine in the wake of her tumultuous US Open final loss to Naomi Osaka on Sunday as debate raged over whether the code violations that sparked her meltdown were sexist. 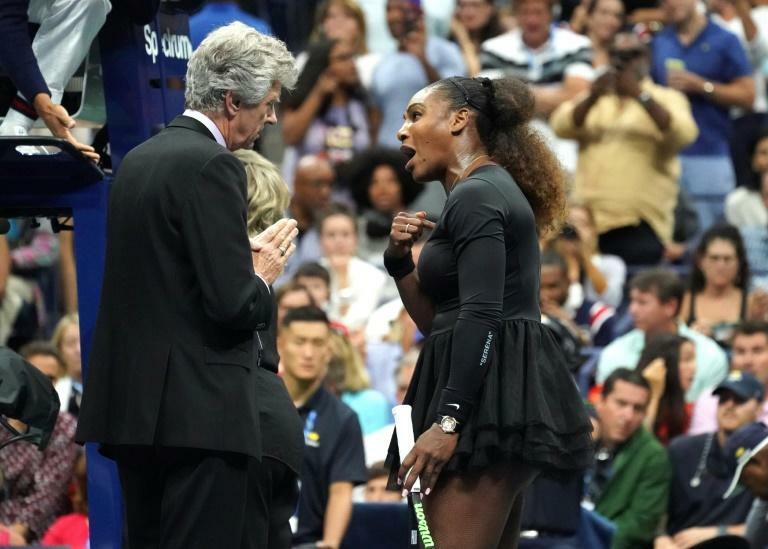 US great Billie Jean King was among those coming down hard on Serena's side in her claim that chair umpire Carlos Ramos penalized her for comments that a male player could have gotten away with. "Ramos claimed he was just following the rules, but in actuality men stretch the rules all the time and are lionized for being 'bad boys' while women are benched." "Always something happens to me here," she huffed at tournament referee Brian Earley, summoned to the court after she failed to get satisfaction from Ramos. "Sometimes it might seem like things always happen, but you just kind of have to try to realize that it's coincidence. Maybe it's coincidence," Williams said. Yes, I was coaching just like everybody else. We have to stop this hypocrisy. 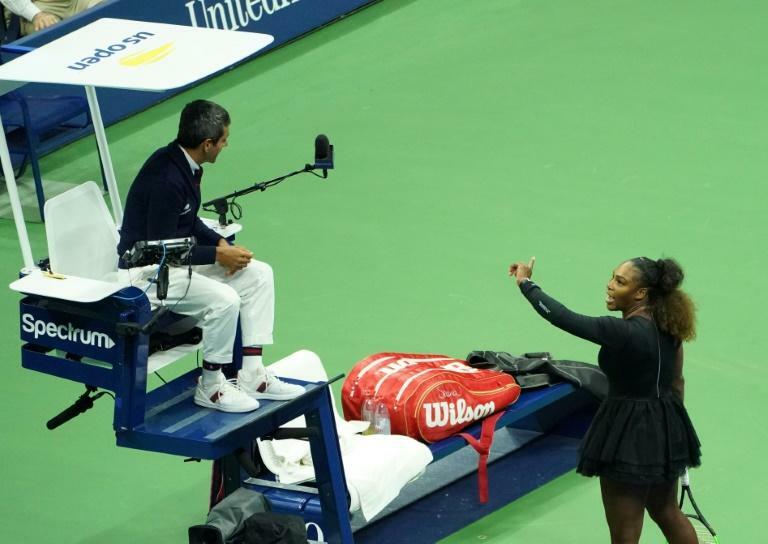 Furthermore, Serena didn't even see my gestures. She felt humiliated by the warning," said the Frenchman. "I don't cheat to win," she told Ramos. "I'd rather lose." King took the opportunity to espouse her long-held view that coaching should be allowed "on every point". "It isn't, and as a result, a player was penalized for the actions of her coach," King tweeted. "This should not happen." In a cascade of events Williams was issued a code violation for racquet abuse after giving back a service break in the second set. The one-point penalty, further inflamed the star who branded Ramos "a thief". "You will never, ever be on another court of mine, you are the liar," she fumed and he handed her a game penalty for a third violation for verbal abuse that cost her a game. Ramos's actions were strictly by the book, but many observers felt he could have used his discretion and not called the coaching violation, something umpires often let go. "I will admit I have said worse and not gotten penalized," James Blake, the former top-ranked US male tennis player, said on Twitter. "And I've also been given a 'soft warning' by the ump where they tell you knock it off or I will have to give you a violation. He should have at least given her that courtesy."